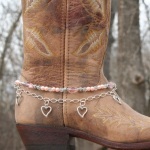 Boot Candy Fashionable jewelry for your cowgirl boots. 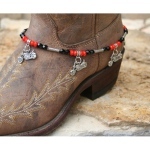 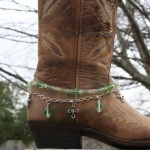 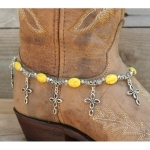 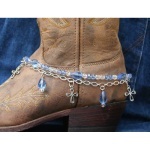 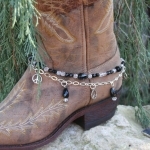 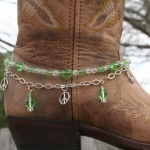 Fashionable jewelry for your cowgirl boots or your fashion boots. 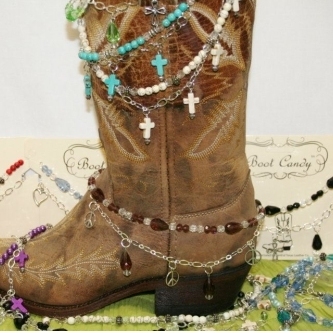 Boot Candy is the best thing to happen to your cowgirl boots since you broke them in. 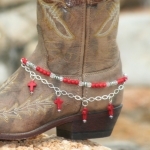 100% TEXAS Made Product! 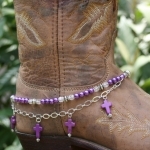 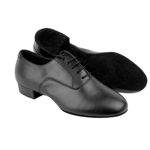 100% Made in the USA!